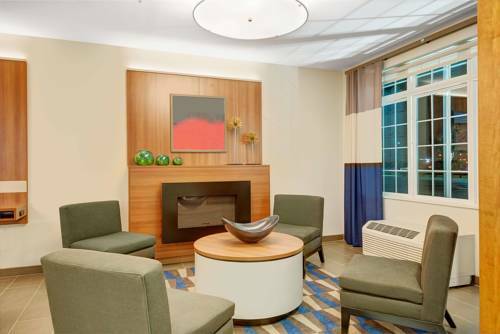 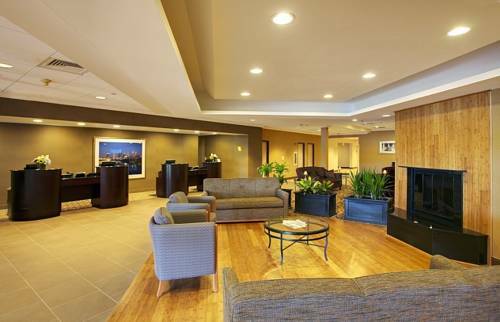 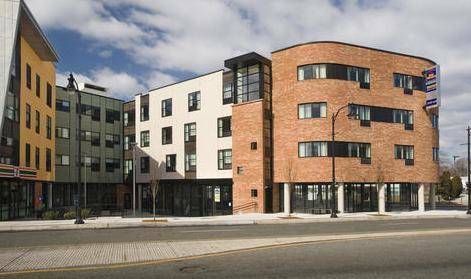 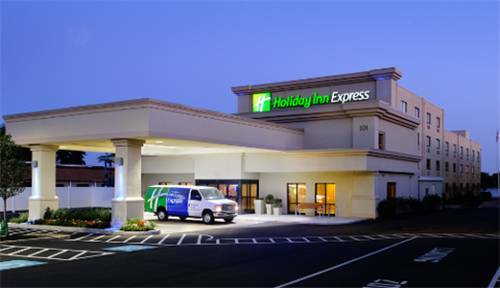 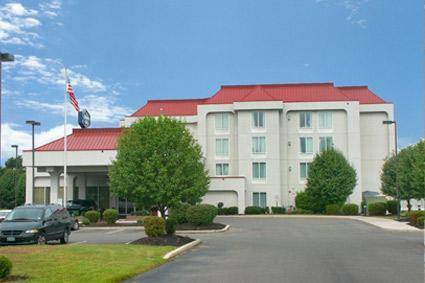 Highly praised as a tremendous hotel, Holiday Inn Select Bridgeport is a popular location to spend time. 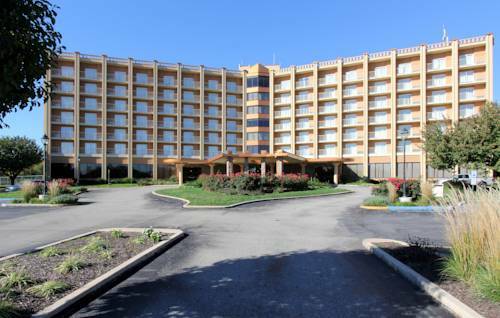 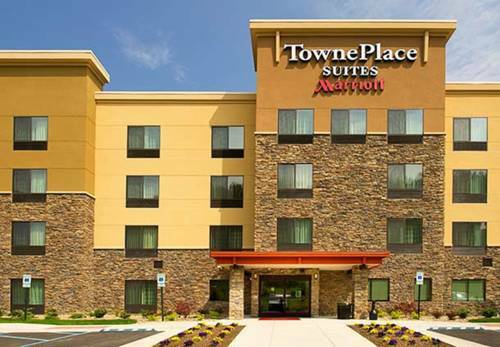 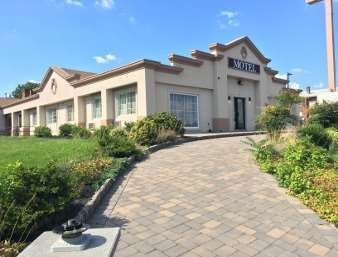 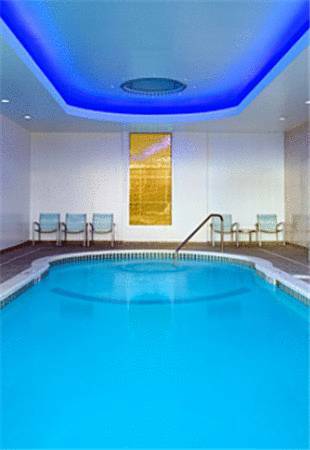 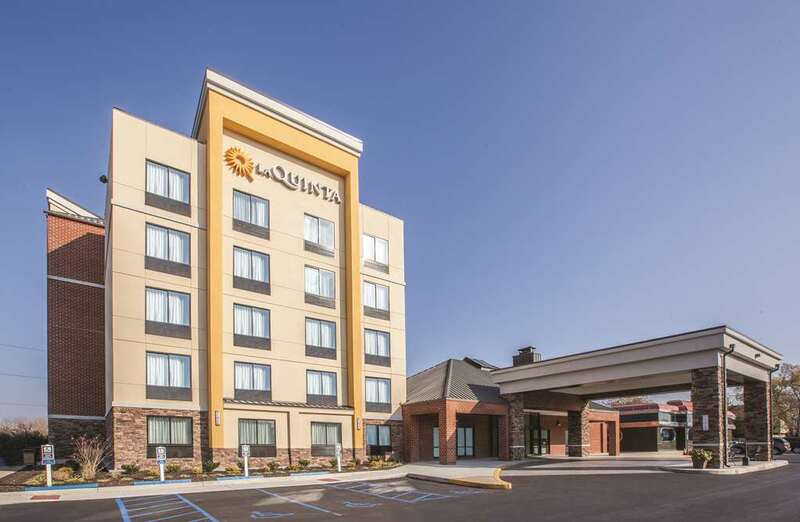 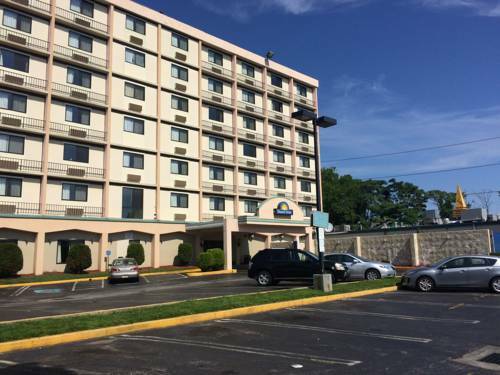 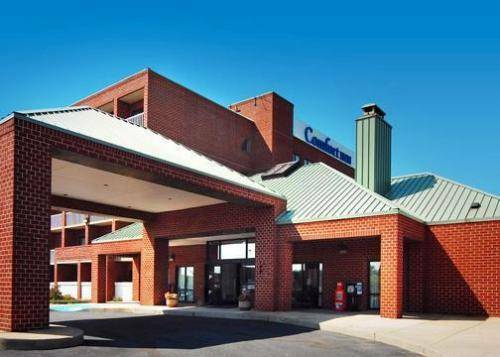 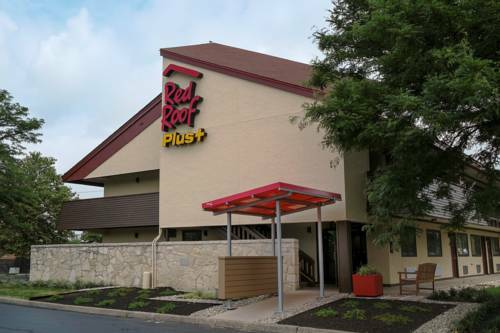 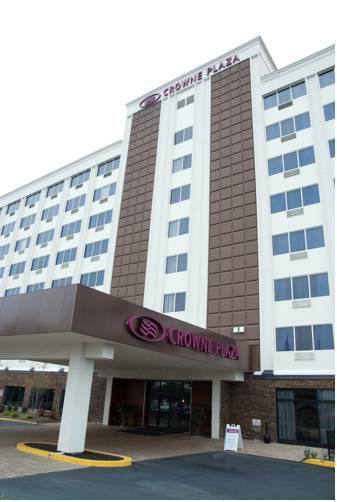 These are some other hotels near Holiday Inn PHILADELPHIA SOUTH-SWEDESBORO, Swedesboro. 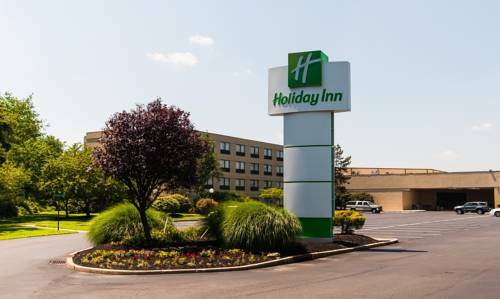 These outdoors activities are available near Holiday Inn Select Bridgeport.